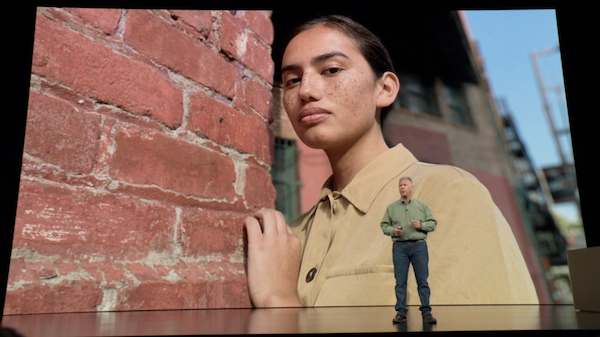 Apple had a bag full of surprises at its ‘Gather Round’ event this year. Not only did it abandon its old iPhone numbering system altogether, but it also unleashed an entry-level smartphone that is friendlier on the pocket. 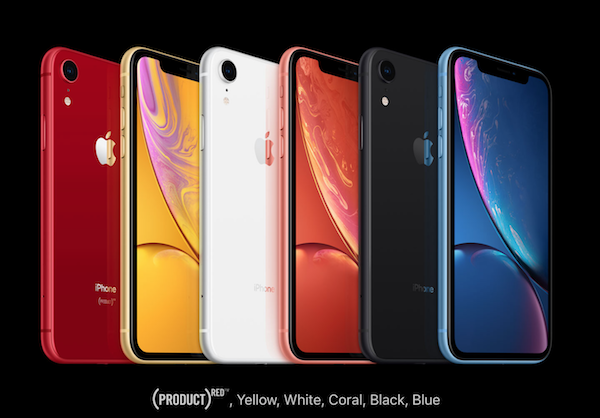 Aside from iPhones XS and XS Max, Senior Vice President of Worldwide Marketing Phil Schiller also presented the mid-tier iPhone XR, which mirrors its pricier counterparts in design and performance, but arrives in six different colors: black, white, red, yellow, coral, blue. To push down the device’s price, Apple gave it an aluminum body and a special new ‘Liquid Retina’ LCD display, which it dubs the “most advanced LCD in the industry” that enables an end-to-end design. It’s certainly an ultra-premium upgrade to the plastic-coated iPhone 5c. 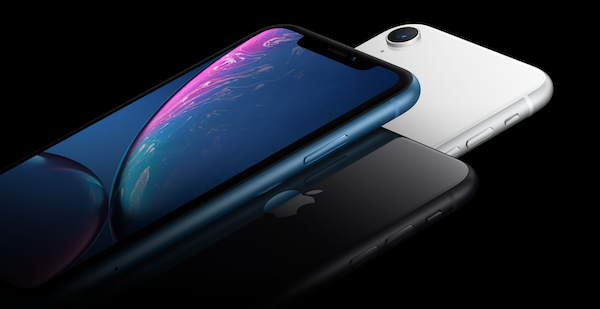 Even more surprisingly, the iPhone XR is powered with the same A12 chip found in the XS and XS Max, which enables up to 15-percent faster speeds than the iPhone X at 40-percent less power. 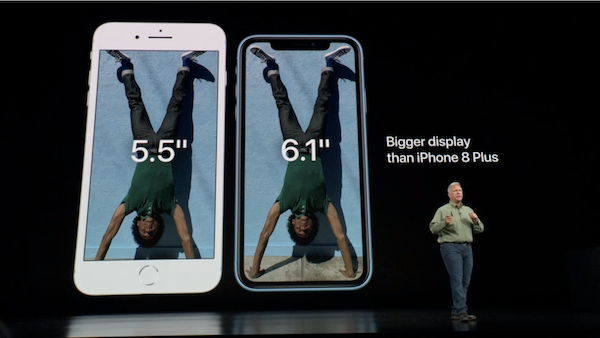 In terms of size, the iPhone XR stands between the 5.8-inch iPhone XS and the massive 6.5-inch iPhone XS Max, and sports a display measuring 6.1 inches. From the front, the device is nearly indistinguishable from the higher-end iPhones. The only noticeable difference, apart from colorways, is its single rear camera—but, boy, is it powerful too, as it’s able to launch portrait mode. Apple decided to ditch 3D Touch for this gadget. Instead, it introduced a new Haptic Touch that sends out a tiny buzz when you unlock your phone. You’re probably wondering about its battery life too, and there’s really nothing to worry about. Apple says that it lasts an “hour-and-a-half” longer than the iPhone 8 Plus, which runs for about 12 hours on a full charge. The iPhone XR will be available in three versions accommodating 64GB, 128GB, and 256GB storage sizes, and will start at US$749. Preorders for this iPhone will open on Friday, 19 October, and it will start shipping a week later on 26 October.